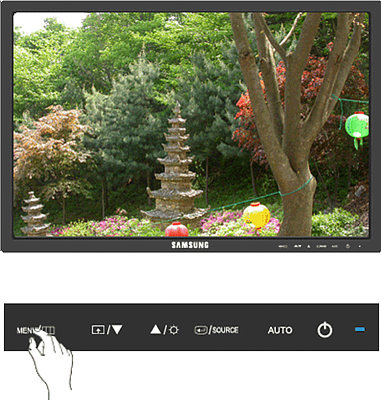 You can use the on-screen menus to change the contrast according to personal preference. The larger the number, the brighter the screen. The smaller the number, the darker the screen. 7. Press “Menu” to exit.